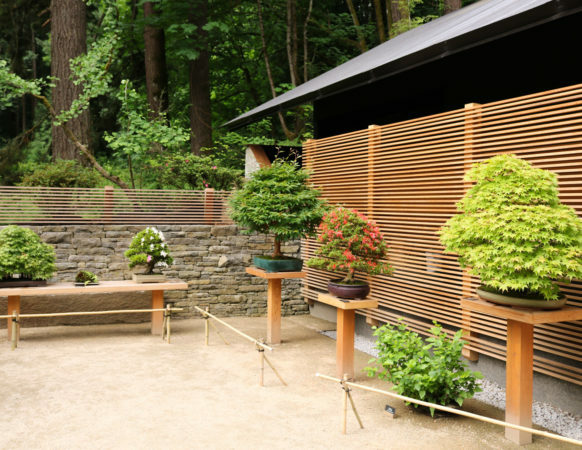 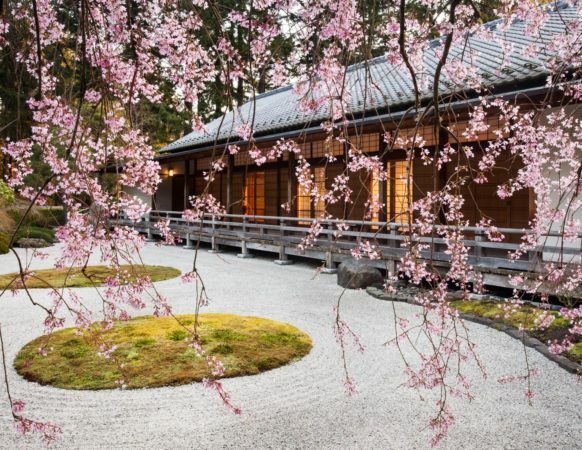 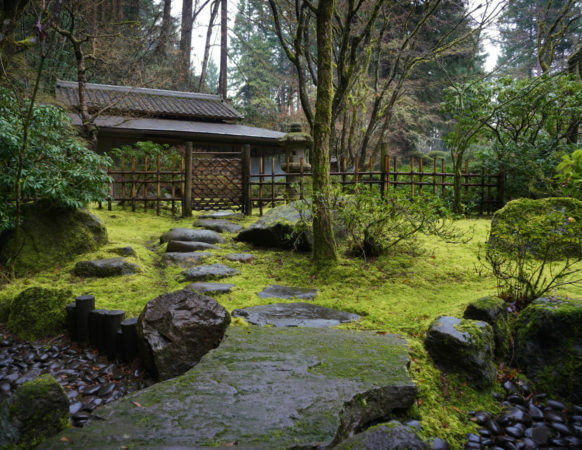 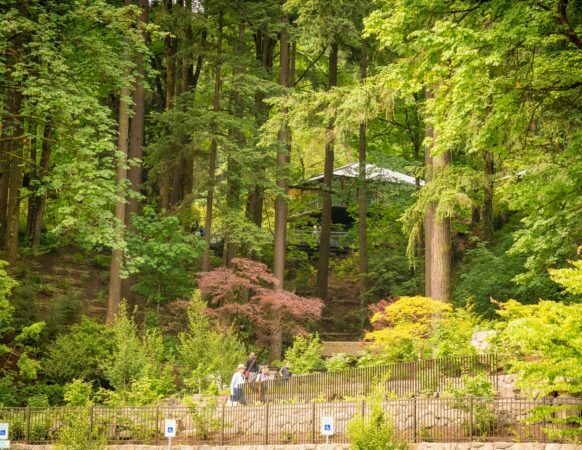 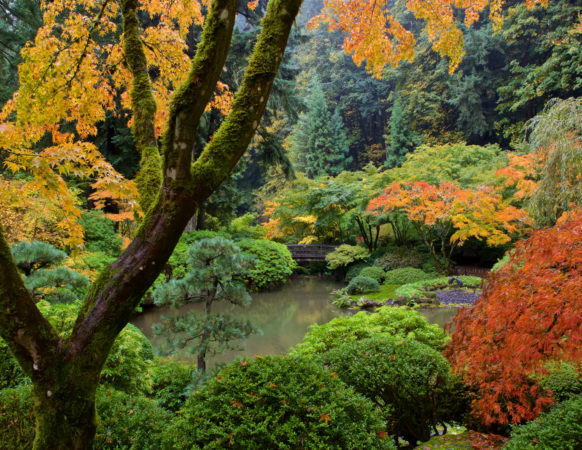 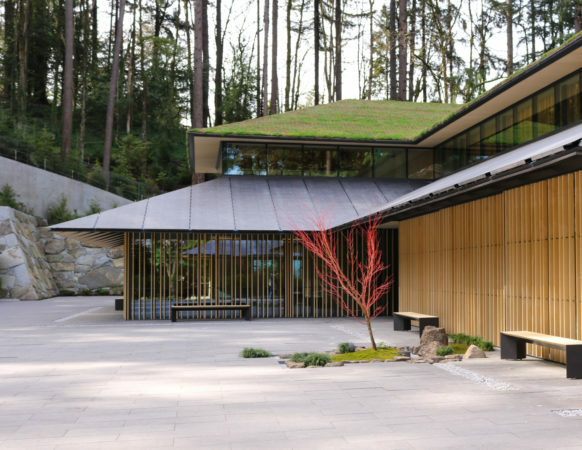 For more than 50 years, the Portland Japanese Garden has been a haven of serenity and tranquility, nestled in Washington Park in Portland, OR. 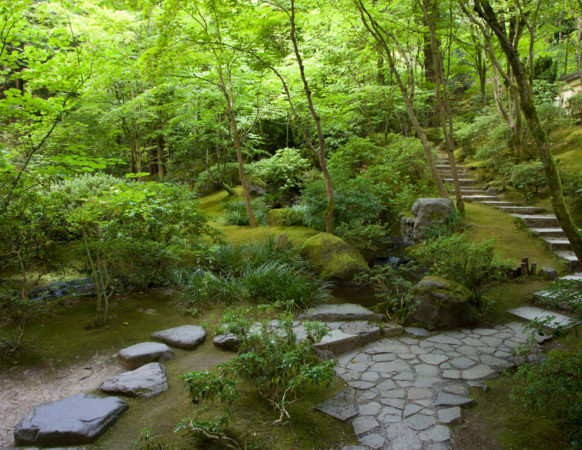 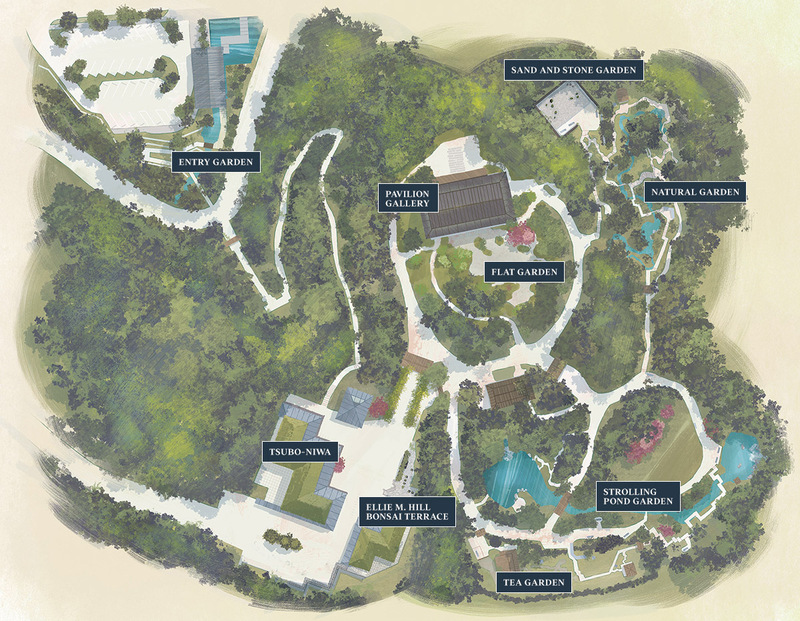 The Garden is composed of eight unique garden spaces, from the lush greens in the Strolling Pond Garden to the empty space (or ma) of the Sand and Stone Garden. 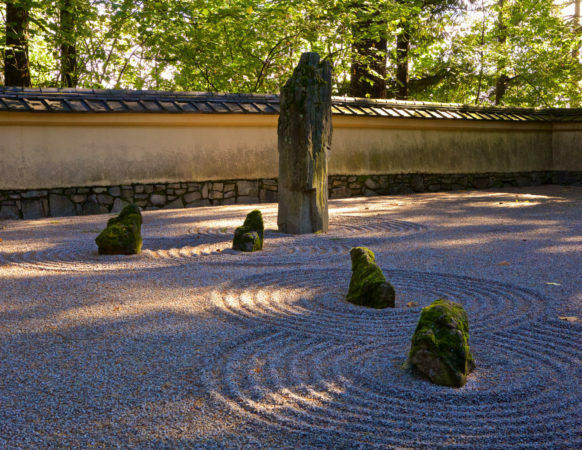 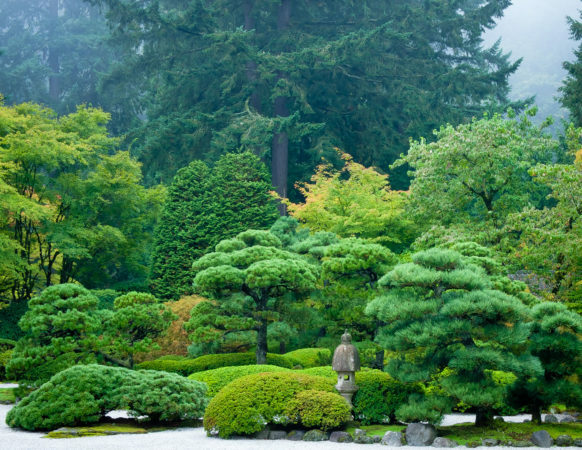 Each style demonstrates unique aspects of Japanese garden history and design.